Discover your mobile office trailer solution with T.P. Trailers, Inc. If you’re looking for office trailers for rent, we supply a wide variety of options. We offer mobile office and construction trailer delivery and set up with OSHA certified steps and anchors. Our mobile office trailers can be used for commercial, retail, construction and renovation projects. Temporary and mobile, our mobile office trailers are clean and weather tight, which makes them the perfect location for your onsite project management team. We invite you to explore our selection of office trailers for rent. If you have any questions, please contact us for assistance. 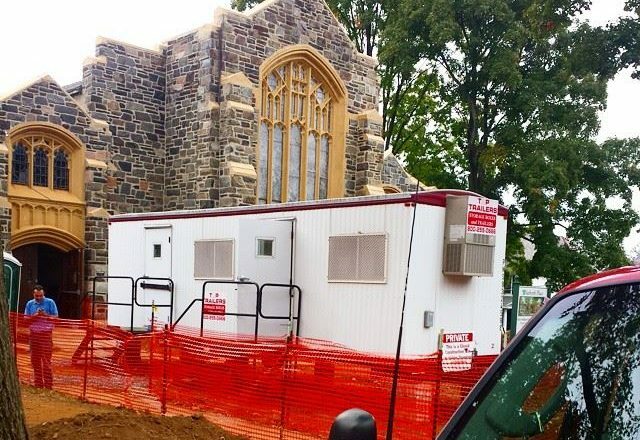 Our mobile office and construction trailers are perfect for temporary office space for construction sites, renovations, retail and commercial uses. 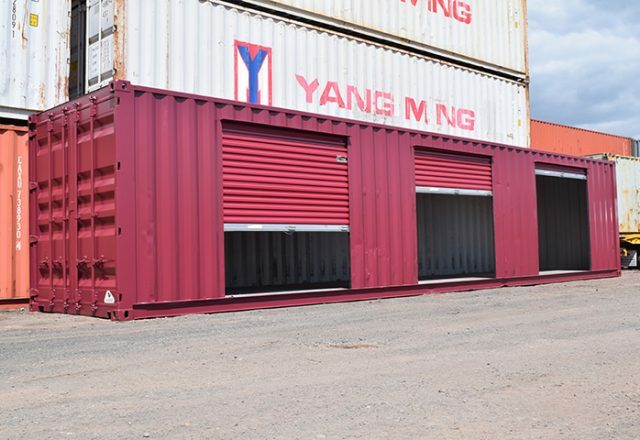 These mobile office containers can be ordered in multiple sizes ranging from 20’ to 40’ and are available with full office space or a combination of office and storage. We are set up to supply OSHA certified steps, anchors and we also block and level the unit for your convenience. Our mobile office and construction trailers are clean and weather tight. Please call or contact our rental agent for pricing and other information. Are you looking for a custom container? View our custom storage containers and contact us for more information! Thank you for your support of the Late Model division at Grandview Speedway. It is greatly appreciated.